Many investors have never been wary of the economy or their investments until now. The dollar is extremely weak and the stock market is something a lot of smart investors aren’t going to rely on. Which is why a lot smart investors consider gold buying necessary for their financial future as air is to breathe. This is where Gold IRA companies like Goldco Direct have seemed to sprout up like daisies in recent times. With the price of gold and other precious metals at an all time high, investors are currently doing 401(k) to IRA rollovers to finance their precious metals investments. While now is a great time to invest in gold, now is also a time to research various gold dealers you’ve considered doing business with. Since many investors are afraid of the economic downfall, many of these precious metals companies are preying on fearful investors. Some providing false information, misguided truths, and even taking advantage of consumers with unfair financial advice. Furthermore, investors want a company they can trust, and work with on a long term basis. Unfortunately, after thorough research, we’ve found consumer reviews that have given unorthodox feedback on the Tarzana, CA based gold company. Neither positive or negative feedback on consumer review sites seem to give Goldco Direct any credibility. The Better Business Bureau is a very credible consumer advocacy website that has been around for many years. Priding themselves on protecting consumers, the BBB gives reputable businesses a grade from A to F. While Goldco Direct does have an A+ rating with the BBB, the lack of information on their profile is quite puzzling. Like the BBB, the BCA (Business Consumer Alliance) started out as a consumer review advocacy organization based out of Southern, California. However, the BCA wasn’t happy with the practices of their BBB father, so they branched off and became one of the best consumer advocate institutions in all of Southern California. While Goldco Direct does hold an AA rating with the BCA, it isn’t the highest rating. We don’t see why or how they even hold the AA rating as their is a lack of information here as well as on the BBB review. As mentioned earlier, a Gold IRA company that’s dealing with millions of dollars in assets per year is bound to have at least one unhappy customer. Oddly enough, this company doesn’t seem to have 1 single complaint nor 1 positive review. Not all is bad with Goldco Direct. Another trusted consumer advocacy, Trustlink, gives Goldco Direct a 5 Star rating and even has some positive feedback from consumers to back the rating. This means that there are satisfied customers whom have worked with Goldco Direct that like the products and services. On top of this, it must certainly mean that the company is providing some quality services like rolling over 401(k) into gold IRA, handling precious metals, and other premium services. At the end of the day this review is summed up into one word: trust. In this day in age where the internet is considered to be “written in ink,” it’s hard to believe that credibility can come from a precious metals company with no digital footprint. Not a trace of positive reviews from consumers makes it hard to trust any company. Especially a company in the financial industry where millions of dollars in assets and cashflow is being handled. 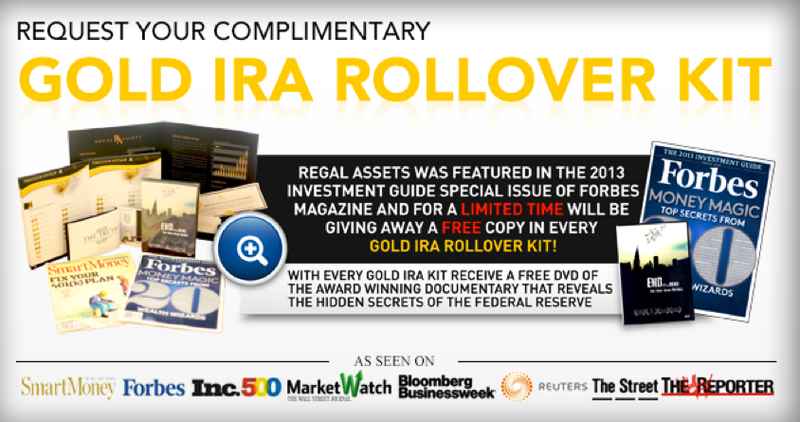 There should be more than one or two positive reviews on a gold IRA company that’s handling that much in capital. There are more reviews on your local Pizza parlor or Sports Bar, but to see the lack of information on Goldco Direct should make any investor nervous. Especially when the livelihood of your investments are involved. We highly recommend finding a company with a credible track record (digital footprint) and trustworthy reviews you can rely on instead.